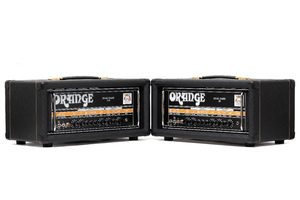 New Orange 50W and 100W Dual Dark amp heads premiered today at NAMM 2014. 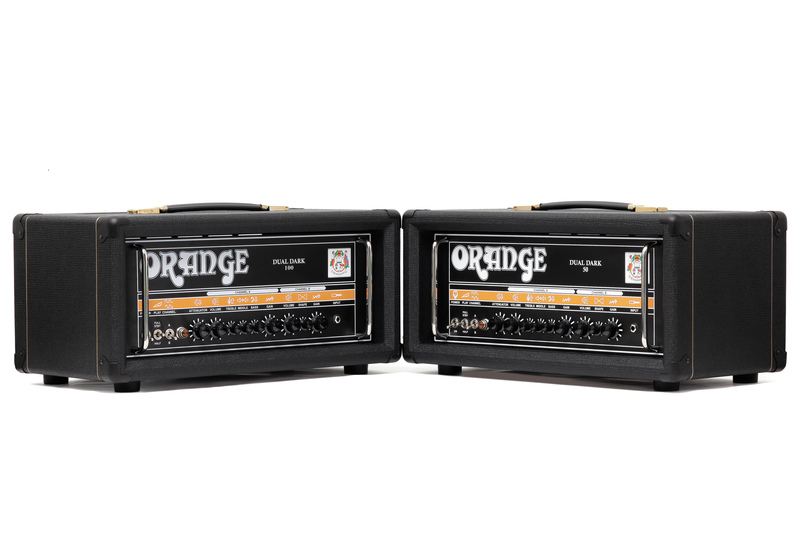 The new Orange Dual Dark Series is a range of dual-channel amps with a completely new voicing for Channel A, different to anything else in the Orange Amp range, while Channel B has the voicing of the Dark Terror tone. Both channels can go from clean to crunch at lower gain levels and offer four stages of gain. The 50-Watt and 100-Watt versions debuted today at NAMM feature footswitchable attenuators and Orange’s signature low impedance effects loop design. The Dual Dark 50 can be switched to 50W or 25 W and features two EL34 (power amp), five 12AX7 (preamp, phase inverter) and one 12AT7 (effects loop) tubes. 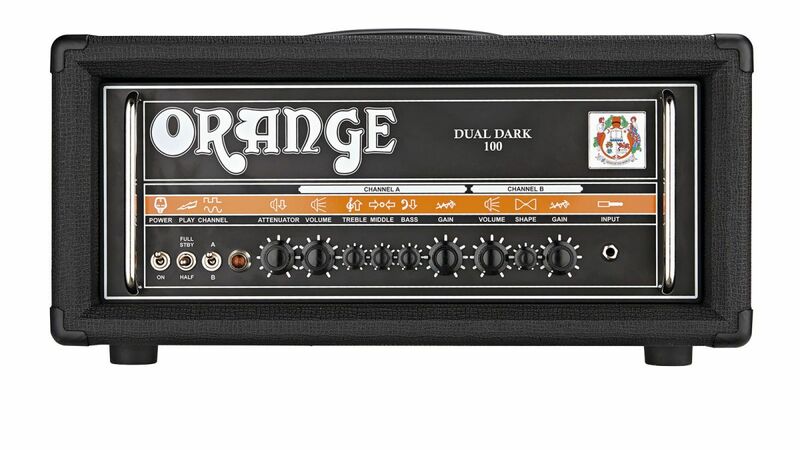 For its part, the Dual Dark 100 can be switched to 100W, 70W, 50W, or 30W and comes with four EL34 (power amp), five 12AX7 (preamp, phase inverter) and one 12AT7 (effects loop). 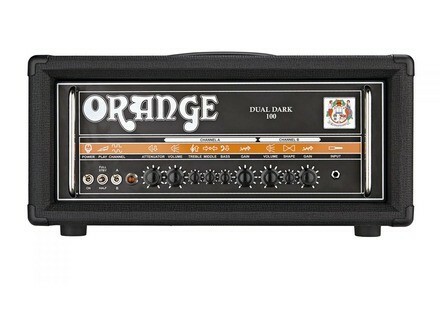 For more details go to www.orangeamps.com. [NAMM] New Line 6 AMPLIFi amps Line 6 has decided to stir up the guitar world with the AMPLIFi Series that comprises 5-way amps and an iOS app.